Jordan Morris is a professional soccer player for Seattle Sounders FC and the USMNT. He is also a Type 1 Diabetic, diagnosed at age nine and knows the struggles of dealing with this disease. DIABETES IS A BIG PART OF his LIFE, BUT IT DOES NOT DEFINE him. His passion is to make sure it does not define the lives of the volumes of children living with it today. 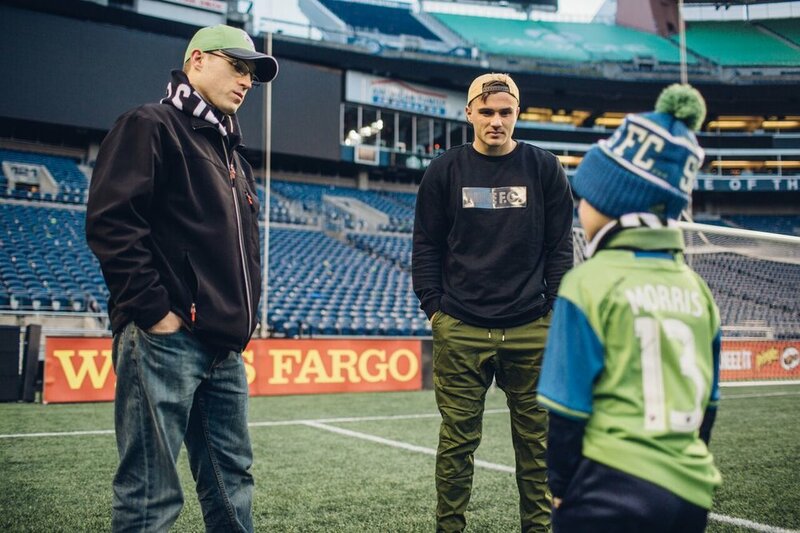 Thus, he created the Jordan Morris Foundation which is dedicated to finding a cure for T1D while also educating, inspiring and supporting young people dealing with the disease.